sold as a pack of 25. Actual inside dimensions: 87 x 15mm. 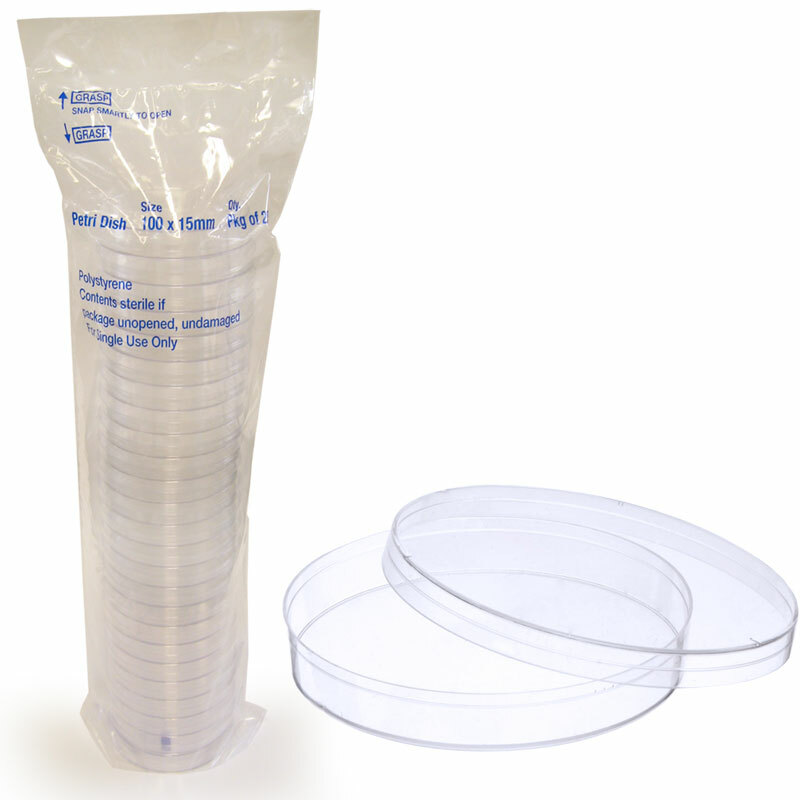 These Petri Dishes are ideal for all types of culturing where accurate bacterial count or microscopic examination is required. Molded from virgin polystyrene, these dishes provide distortion-free visibility. 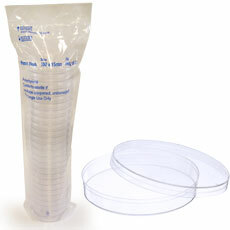 Engineered for optimum flatness to provide uniform agar thickness. Venting ribs on inside cover allow free circulation of air and prevent condensation buildup, enabling optimum culture growth and media shelf life. 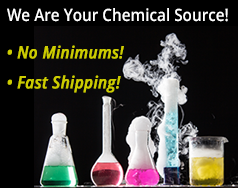 Gamma radiation or ethylene oxide (EO) gas sterilized. Optically Clear for Easy Reading. Venting Ribs for Free Air Circulation. Packaged sterile in easy-open, linear-tear bags.